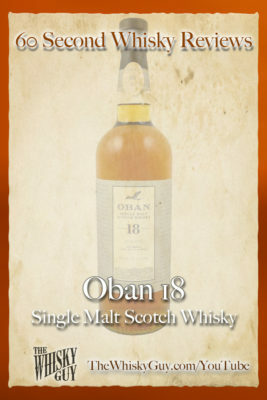 Does Oban 18 belong in your whisky cabinet? 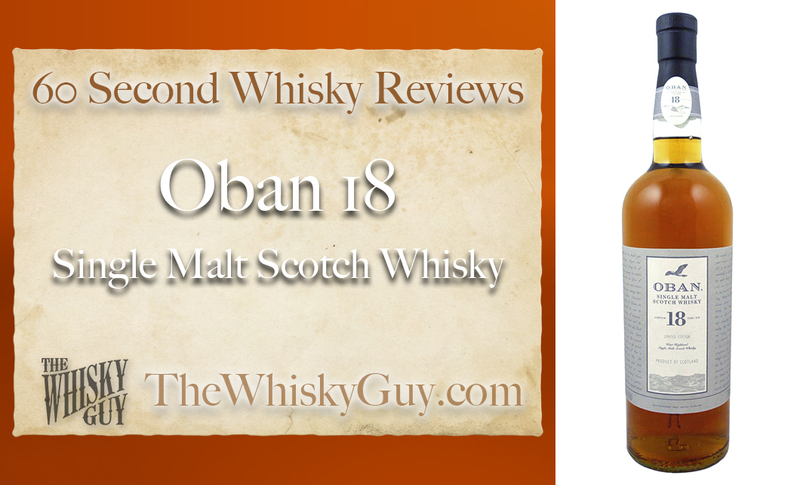 Find out as The Whisky Guy reviews Oban 18 Single Malt Scotch Whisky in 60 Second Whisky Review #064! 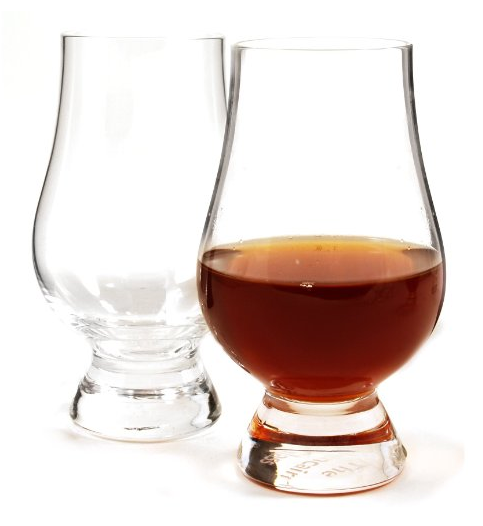 If Oban 14 is in the middle and Oban Distillers Edition leans toward the salty side, Oban 18 leans back to the luscious and fruity. But does it belong in your whisky cabinet? 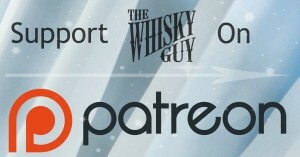 Give me 60 seconds and find out as The Whisky Guy tastes Oban 18 Single Malt Scotch Whisky! Dedicated to Evan Cattanach – Former Distillery Manager of the Oban Distillery.